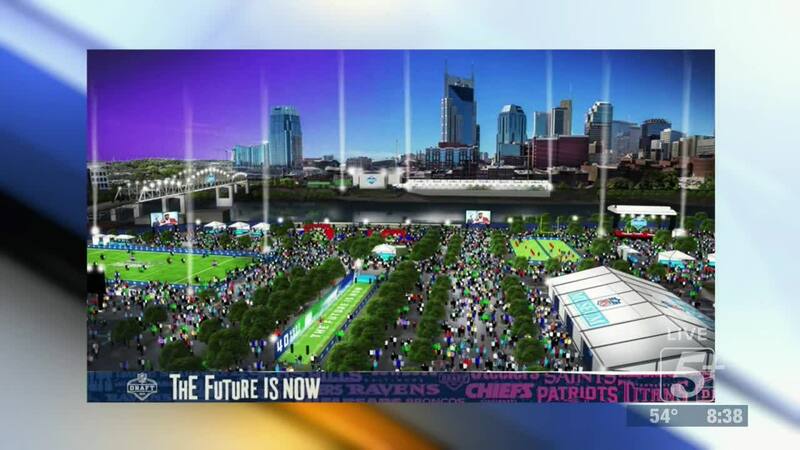 Nashville is about to experience its biggest event, but what does that mean for the city, and for you? 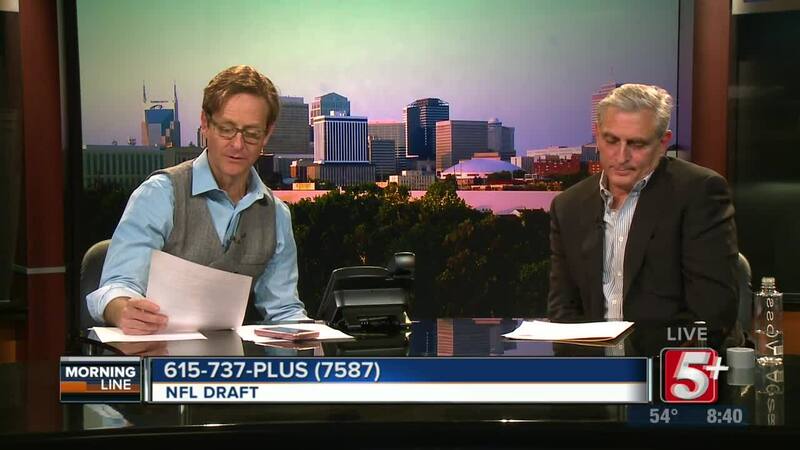 On today's MorningLine we are joined by the President &amp; CEO of the f the Nashville Convention &amp; Visitors Corp. to talk about the logistics, and how the Draft will impact the city. Be sure to watch! NASHVILLE, TN. 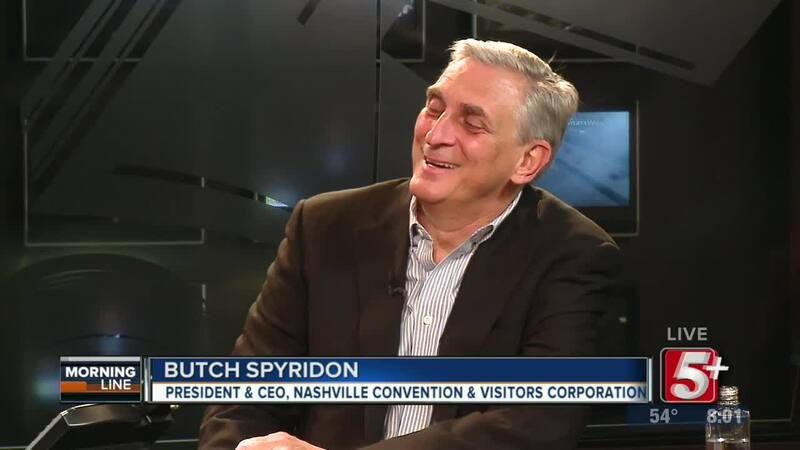 (WTVF) —Nashville is about to experience its biggest event yet, but what does that mean for the city, and for you? 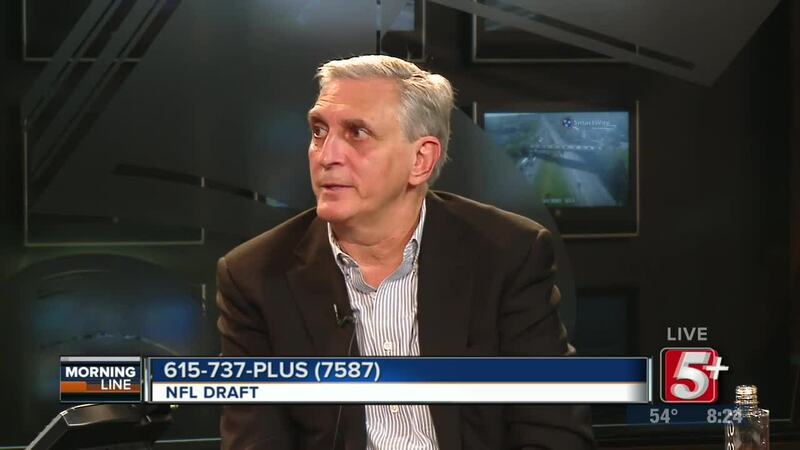 On today's MorningLine we are joined by the President & CEO of the f the Nashville Convention & Visitors Corp., Butch Spyridon, to talk about the NFL Draft, the logistics of such a massive event, and the economic impact, so be sure to watch!